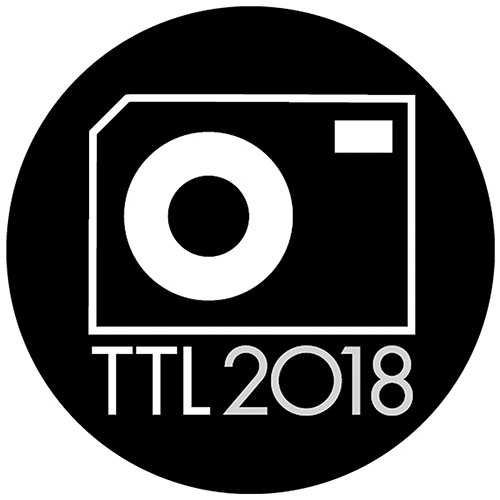 Through The Lens Festival Of Photography will be a week long festival that has an incredible mix of inspiring speakers. With new emerging photographic talent exhibiting alongside world class photographers. Where viewers can see contemporary photography and reportage all under one roof. We have also thrown in a dose of British seaside charm.